CEO Håkan Nilsson on how the specialist IT and management consultancy is helping multinational clients transform. Anders Norén, Game Intelligence CEO, on helping Zinnovate empower change management. 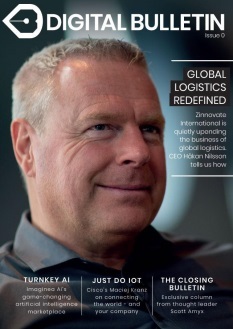 Göran Almgren, Enigio Time CEO, on bringing blockchain to logistics with Zinnovate.